the Samish Bay Grilled Cheese. 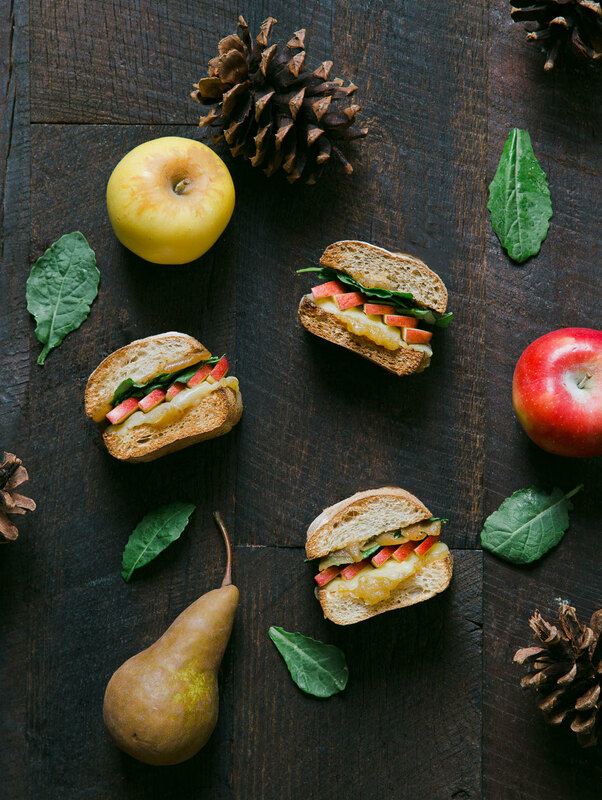 We’ve partnered with a local farmer’s market favorite– Samish Bay Cheese from Bow, WA to bring you a remedy for those winter blues featuring organic aged gouda, pear jam, caramelized onions, fresh apple & baby kale. Now available in all stores.